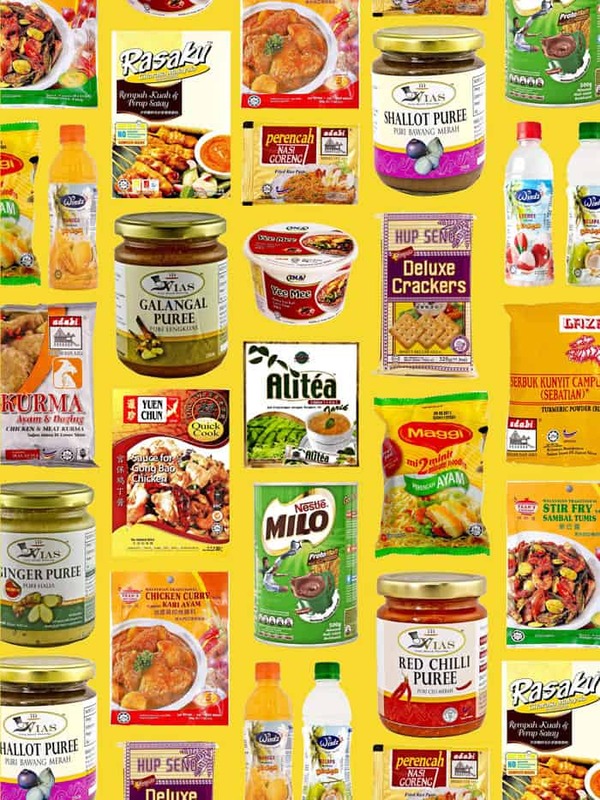 Now you can take some of Malaysia home from our pantry filled with all of the same products used in homes and restaurants throughout Malaysia. Whether you are homesick for hawker food or cooking Malaysian at home for the first time, we will have all of the sauces, noodles, spices and condiments you need. Our stock even includes all of the favourite drinks, mixes and local snack foods that you find in every local shop.